Sofik Åabut Black Writers Conference is the best way to create a buzz about your books. The expo will provide writers, scholars, literary professionals, students, and the general public interested in conscious writers, with a forum for engaging in dynamic panel discussions, interacting with authors, presenting readings from their own books, and workshops on themes related to writing, publishing and selling their own books. It is important that we take the steps to ensure that the black literary tradition includes a level of consciousness that reflects our history and encompasses our journey on earth. The Expo will offer an opportunity to present to the public the complexity and depth of the Black experience as seen through the eyes of conscious writers throughout the African Diaspora. 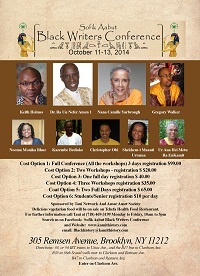 On Saturday October 11th, 12th and 13th, 2014, Taui Network and Ausar Auset Society will host a Black Writers Conference at 305 Remsen Avenue, Brooklyn, NY. At this event you will learn how to write, publish and sell your books. 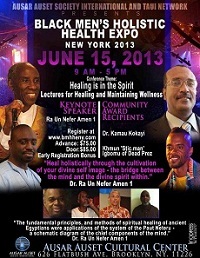 Directions: #3, or #4 IRT trains to Utica Ave., and the B17 bus to Clarkson Ave.
BMHHENY is a global Holistic wellness convention dedicated to helping black men discover health and rediscover vitality. We focus on the root causes of secondary medical conditions which is the emotions. 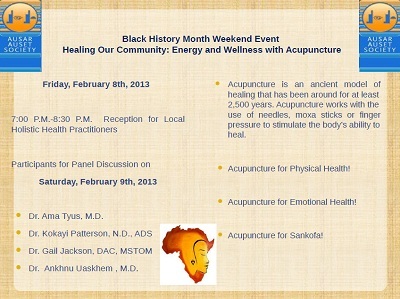 We promote healing the errors of living through integrating modern medicine, holistic practices, Traditional Chinese Medicine (TCM) botanicals, Qi Gong, Yoga and other wellness approaches in a unique forum specifically targeting the health and spiritual needs of the African-American male. Black men’s health deserves focused attention. Black men experience significantly and disproportionately higher mortality rates in the leading causes of death than other ethnic groups. In the leading indicators of good health: life expectancy, hypertension, cancer, drug addictions and afflictions, diabetes, sickle-cell anemia, depression and AIDS, Black men top the charts. BMHHENY continues to be a powerful advocate for Black Men's health through seeking invaluable support from organizations through donations, web-banner advertising, in-kind contributions and career opportunities. These contributions assist funding BMHHENY's annual health expos and programs. 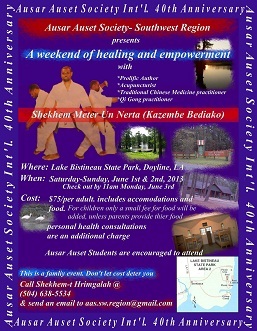 BMHHENY is a national holistic health convention bringing together medical doctors, homeopaths, Traditional Chinese Medicine (TCM) and Ayuverdic practitioners, herbalists, Qi Gong and Yoga masters, and other wellness professionals in a unique forum specifically targeting the health and spiritual needs of the African-American male. 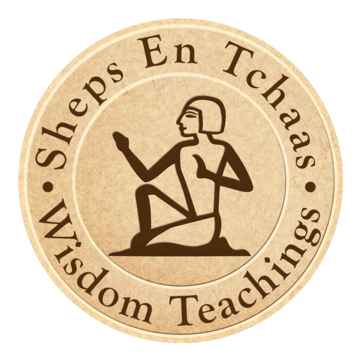 BMHHENY promote awareness of health disparities among Black men as well as holistic approaches to prevention and complementary treatment options based on the spiritual teachings of the Ausarian religion of ancient Kamit- the oldest religion known to mankind. 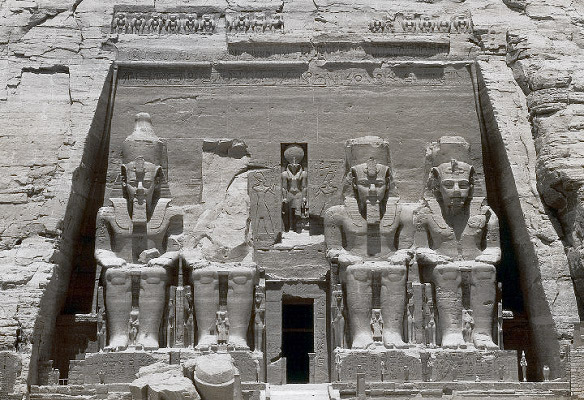 These health teachings have received widespread recognition through the voluminous works of Dr. Ra Un Nefer Amen 1. 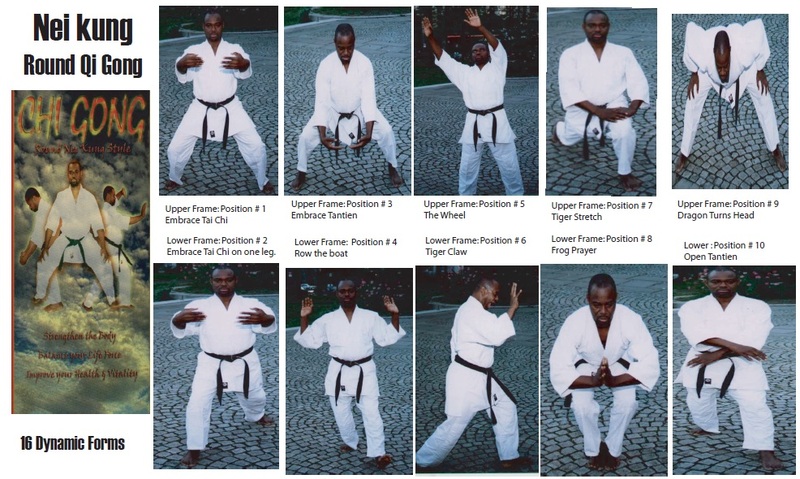 For example, Ausarian Initiation, Ra Initiation, Tree of Life Qi Gong, Qi Gong Stasis Healing Sounds, Tree of Life (Paut Neteru) Meditation System, and Bazi Success Strategies, etc. 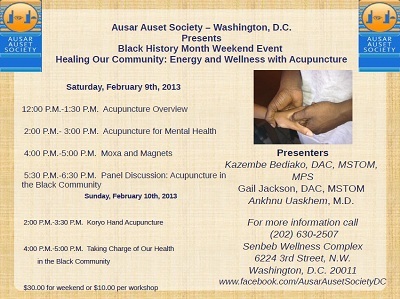 Ausar Auset Society has offered health expos in the black community for forty years. BMHHENY assists its members and support groups to connect with a wide array of holistic health professionals and holistic health strategies to reduce health disparities among Black Men. BMHHENY sponsors holistic health symposiums, mentorship programs for student members through workshops and scholarships programs.